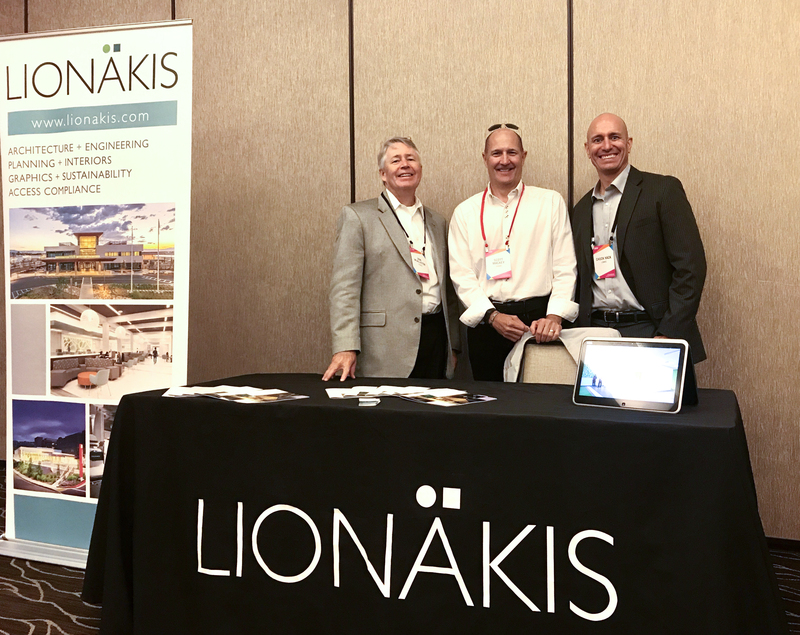 Lionakis Principal Scott Mackey helped lead a great discussion at The Bisnow Healthcare and Life Sciences Forum in San Diego this week. Also in attendance were Lionakis President and Principal, Don McAllister and Business Development Principal, Chuck Hack. Scott and the panel tackled many great topics effecting our Healthcare market including disruptive technologies, the future of care delivery, flexible design and integrating healthcare into a retail environment. Along with top trends in healthcare, Scott was able to leverage his 28+ years of experience with many Healthcare clients to truly dive into these topics and paint a picture of where the industry is going.